Great news for the development of both solar and energy storage projects in the UK. If this goes ahead we should start seeing more projects being granted planning permission and quicker deployment. It seems that BEIS do recognise the many benefits that co-located energy storage can provide to the grid infrastructure and the huge potential for cost savings by deploying flexible assets. The government is seeking to remove a significant hurdle for utility-scale co-located storage sites, enabling projects with combined capacities in excess of 50MW to proceed without requiring government consent. The Department for Business, Energy and Industrial Strategy has today consulted on amendments to planning policy which could see co-located storage projects with combined capacities beyond the current 50MW threshold allowed to proceed without requiring Nationally Significant Infrastructure Project (NSIP) approval. 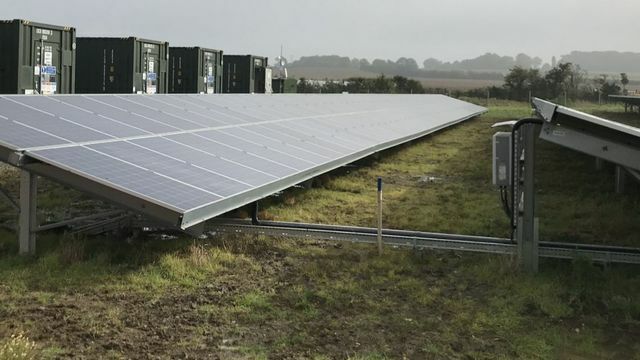 BEIS considered that the change was necessary owing to storage’s potential benefits to the grid, as well as allowing other generators, especially renewables with variable outputs, to offer wider benefits than just capacity generation.